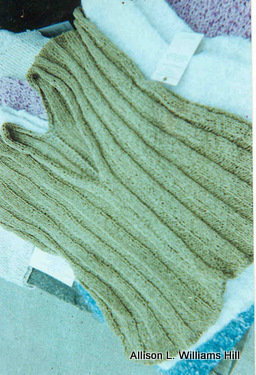 Traditional, or "trad", sweaters are made in the typical knit and crochet styles. 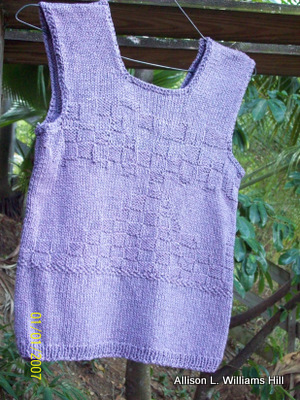 Knitted cotton sleeveless geometric. Color: blue. Size: medium. Price: $150.00. 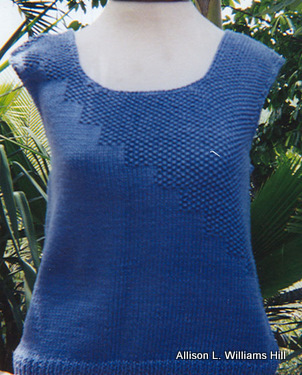 Knitted cotton free form blue sleeveless sweater. Color: blue. Size: medium. Price: $150.00. 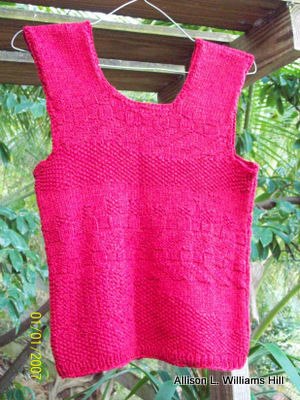 Knitted cotton sleeveless geometric top. Color: red. Size: medium. Price: $150.00. Rayon chenille geometric. 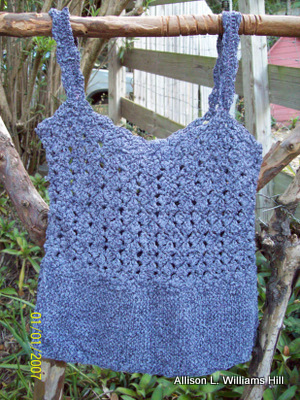 Eyelet construction at top with crocheted bottom. Color: blue. Size: medium. Price: $165.00. 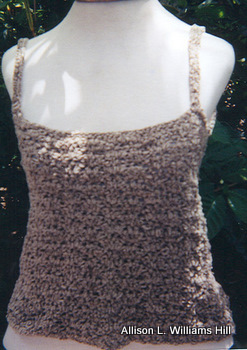 Rayon chenille crocheted camisole. Color: beige. 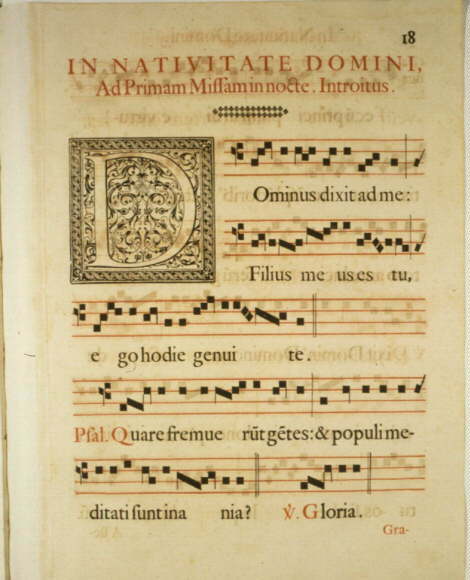 Size: small. Price: $165.00. 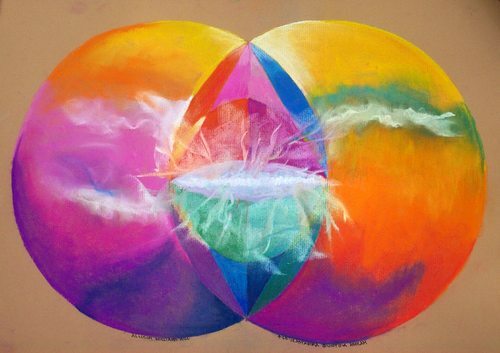 Get your free download of the Sacred Geometry Healing Mandala by Allison L. Williams Hill above by clicking here. Body Custodian Body Custodian explores what the internal systems look like as a result of habits. Nawty Notes (Adult web site) Spicy, Heady Turn-ons; Use the Mind to get to the Heart. Hill International Group "Quality Flexibility Service"
“100 Customers in 100 Days Webinar” Reserve your place to watch the “How to Get 100 Customers in 100 Days” webinar. 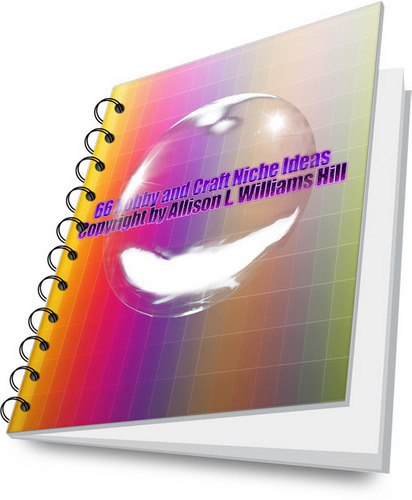 Allison Williams Hill is a Local Internet Marketing Advisor. With DotComSecrets, she is able to apply information to our sites above and to assist others to maximize their presence, online or offline, to attract more customers. To create this site and the ones above, I did a lot of reading about business. I created other ebooks and Hill International Group sells others here. Click Here for “2012 Contact”!